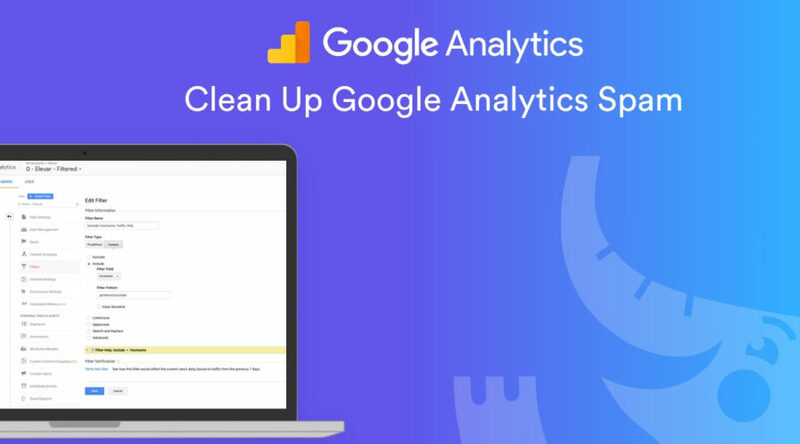 Keeping up with spam and ghost traffic in Google Analytics can be aggravating if you want accurate data. While 100% pristine data is not likely (nor worth the effort), a couple easy configurations can help get you close to this and safeguard your analytics from spam traffic. 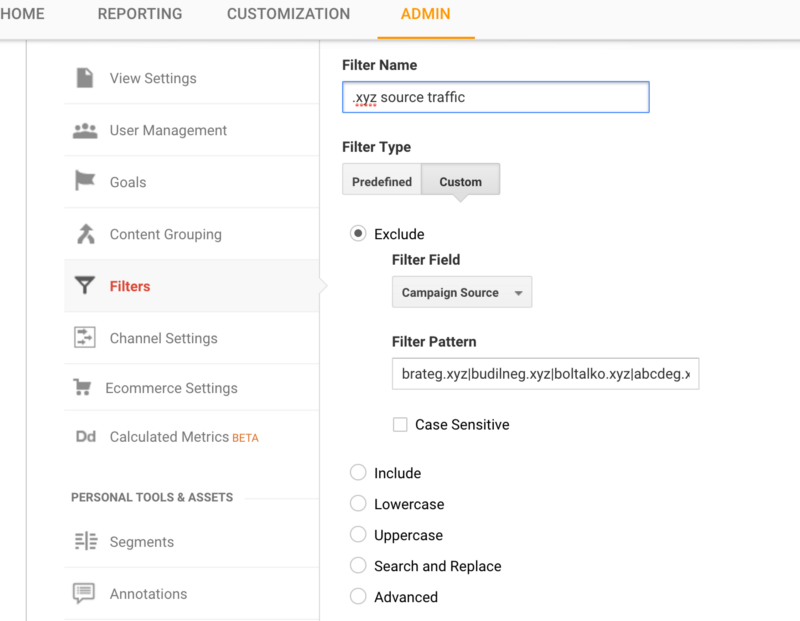 Here are three tips that you can apply to your own Google Analytics account to help prevent spam traffic. 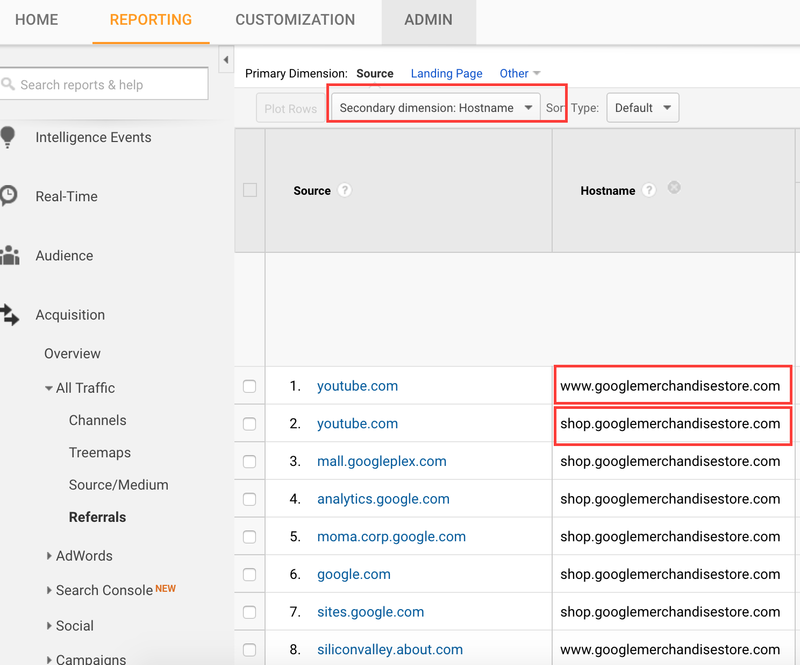 When a visitor is on your website — say, amazon.com — and triggers a Google Analytics hit (like a page view or event), the hostname for that visitor is recorded as your full URL: www.amazon.com. In most circumstances, this hostname URL should be your domain, a subdomain of your site, youtube.com (if you have GA connected to your youtube channel), or in rare cases a custom URL for an email or registration signup form that also houses your GA account number. You’ll want to use your own domain instead of getelevar. I’ve also used a | which means “or” in regex. This will suppress data from other hostnames from appearing in your reports. Another quick clean up you can do is through the Sources filter. This gets rid of the spammy source traffic data that might pass your sniff test for potentially “real” hostname traffic. 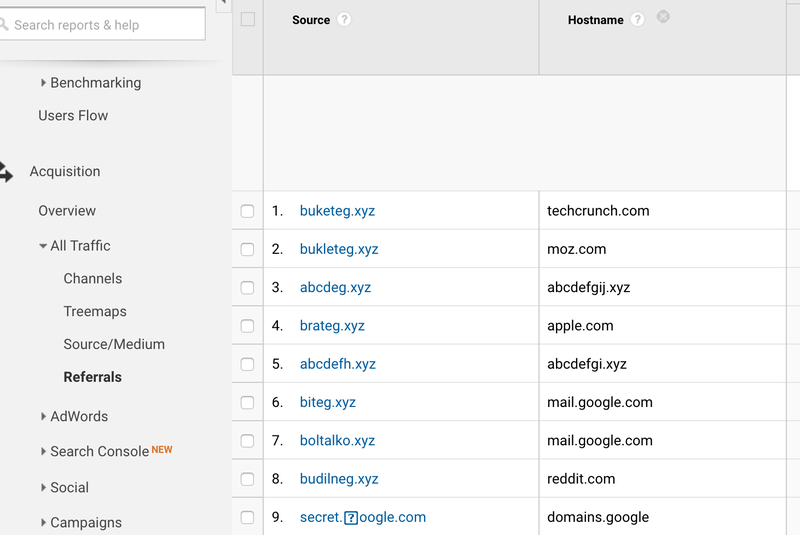 Note: the | allows you to add multiple domains to filter out at once. This is an example from the screenshot shown above in the hostname example. For me, these sources are all spam and are dirtying up my data, so I’m excluding them all. Unsure if certain data is legitimate or not? If you see that there are 0 conversions, a > 95% bounce rate, 0:00 time on site, and 1 page view/session, it’s more than likely spamtraffic. But if you aren’t, it only takes a second to set up. 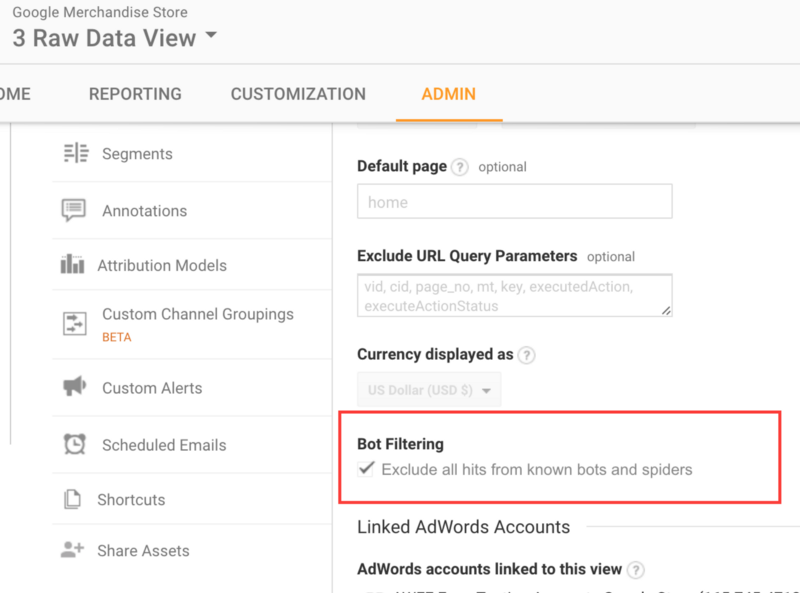 Checking it will exclude hits from known bots (to Google) from appearing in your GA reporting data. Spam traffic is not only annoying — it can inflate/deflate metrics to the point where you make inaccurate assumptions in driving insights. 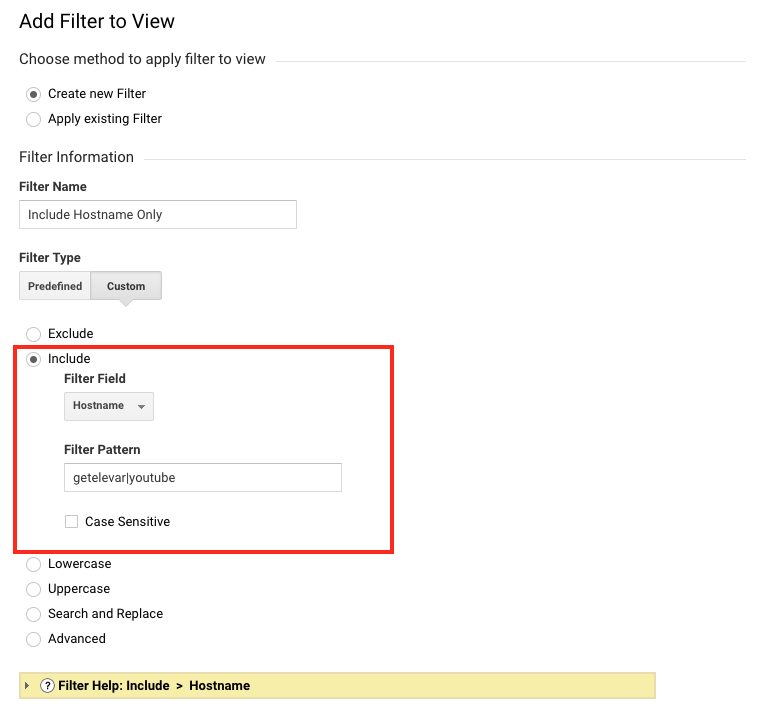 It only takes a few minutes and filters to clean up your data.